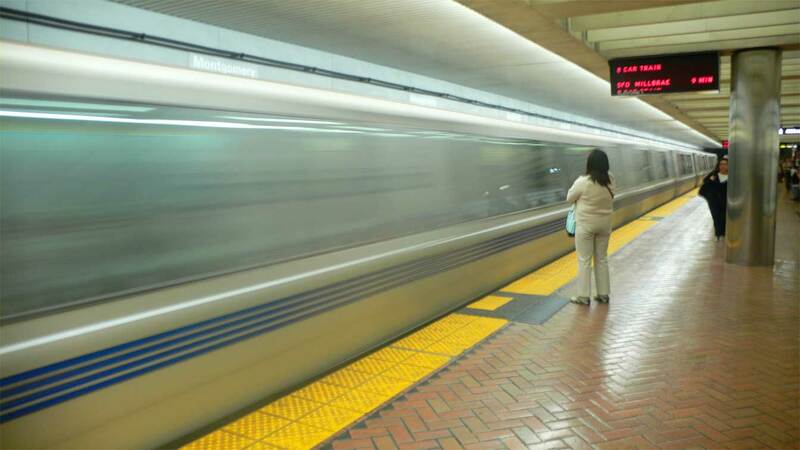 A nine car eastbound BART train shimmying through the Transbay Tube severed in two * early this morning. After the tracks were deemed safe, normal service resumed at approximately 7:25 a.m. Despite this, 30 minute delays have been reported to affect lines running to the East Bay from Millbrae and SFO. Moral of the story? Don’t mock your OCD friends for feeling uneasy about the prospect of wedging large hunks of metal, electricity, and precious Bay Area citizenry 2,000 leagues below. It just ain’t natural. Bridge toll hikes, splitting trains, what’s next? Enough is enough. We’re canoeing to and from the city from now on. Coast Miwok  style.